Each term our student leaders who form our Junior School Council hold a fundraiser to support a cause that is important to them as children. 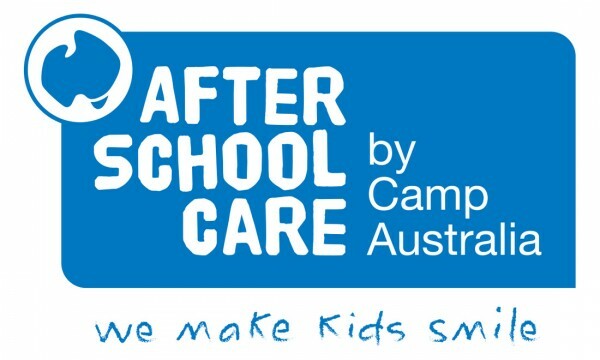 They have decided to hold a casual dress day this Friday the 29th March with a gold coin donation to support AWARE, the peak body for people on the autism spectrum and their supporters in Victoria. The aim is to raise awareness of children and young people with autism. As part of the casual dress day we are encouraging children to wear non-school uniform (not fancy dress) that includes a hoodie top. Our Junior School Council casual dress fundraisers are typically held on the last day of each term. 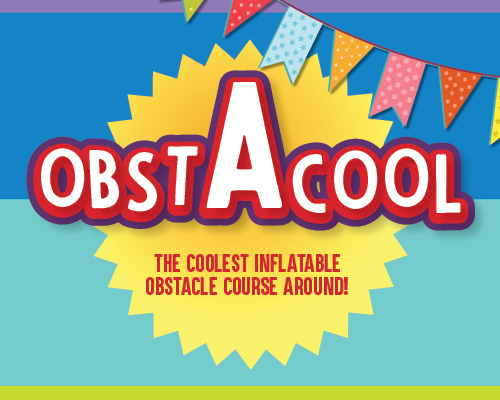 We have brought this forward one week to accommodate the Obstacool event. 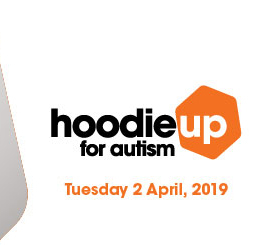 Read more for information about AWARE and the Hoodie Up for Autism Day. On Monday and Tuesday of next week we are holding our Term 1 Student Led Conferences. Thank you to everyone who has already booked appointment times. 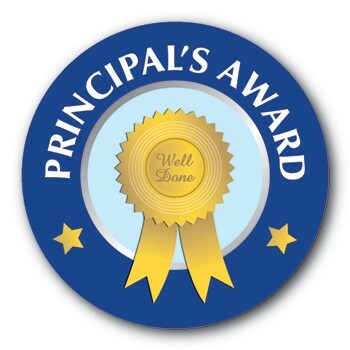 This is a wonderful opportunity for the children to talk to their teacher and their parents about their successes for this term of which there are many. 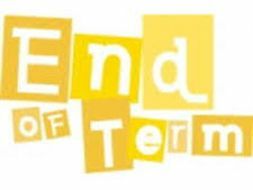 Please remember that school finishes for the Easter holiday on Friday April 5th and that on this last day of term the children will finish at 2:30 pm. Please also remember that daylight savings finishes for this year on Sunday, April 7th with the clocks going back one hour. As we near the end of term, there is an increasing amount of lost property. We do tend to have less lost property than many other schools because our school community is so good at naming everything. Our lost property is stored at the oval end of the hall. One of our parents, Jo Wright, has very kindly donated a rack and hangers to make the task of looking through our lost property collection much easier. I would like to thank Jo for doing this and for sorting the lost property. If you have anything that has gone missing, please take advantage of Jo’s great work and check the collection at the back of the hall. 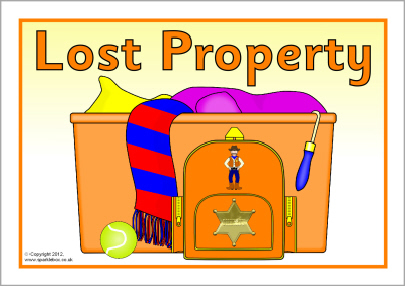 It would be amazing if we could finish the term with no lost property. 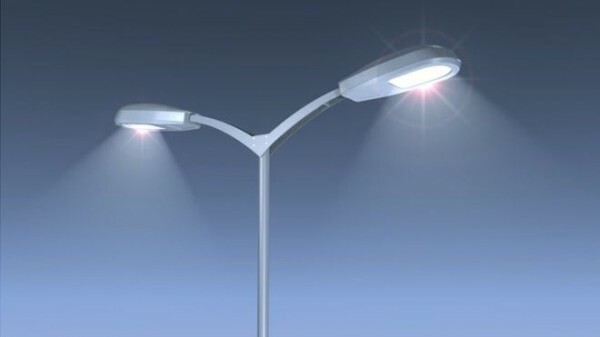 The school has been approached by our neighbours at St James Church about street lighting at the corner of the Collins Street and Stonehouse Place near the tennis courts. Anyone who uses this junction at night or during winter knows that visibility is poor and would be enhanced by the addition of a street light at this corner. The City of Greater Geelong have asked people affected to indicate their support for this change. The easiest way of doing this is by signing a petition. St James Church are providing us with a petition for parents to sign if you support the proposal for a street light at this corner. The petition will be available at the school’s Administration Office from tomorrow (Wednesday). Don’t forget that this Thursday is Cross Country day for students in Years 3-6! Students should meet at school before walking with their class to the Drysdale Reserve to participate in a fun house colours day. Start Run in the following order: Note times are an estimate. The next race will start as the majority of the previous race has finished. A reminder that students should wear your house colours (please see your child’s teacher or Sentral if you are unsure what house your child is in), bring a snack, hat and, a drink bottle. Thank you to all of our generous families who have volunteered their time to assist for the day. If you have volunteered, a note has been sent home with your child today. A special thank you to our wonderful parents who provided our Year 3 students with the opportunity to learn more about plant reproduction. 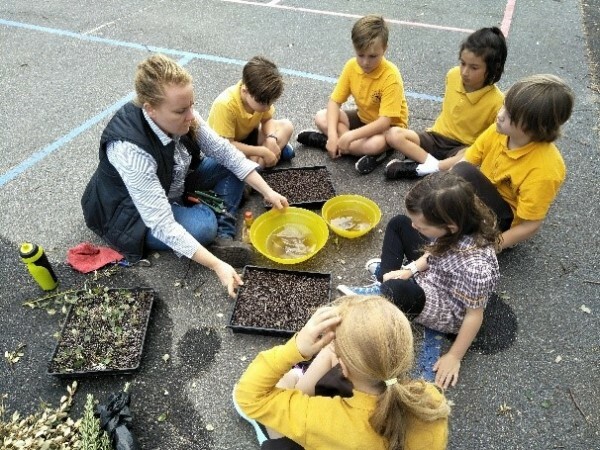 The hands on activities were fantastic and the children learnt a great deal as they planted seeds, split plants and made cuttings. Thank you Fiona Love, Kate Lockhart, Sally Edgerton and Hilary Cox for giving your time and sharing your expertise with us. Open Thursday 4th April 8:45 to 9:15am in the room opposite the Music Room in the old building. All brown shorts and non-logo t-shirts only $1! So come along and get a bargain! All jumpers, DPS logo t-shirts, house t-shirts, leggings, tracksuit pants, dresses and hats $5. Donations welcome! 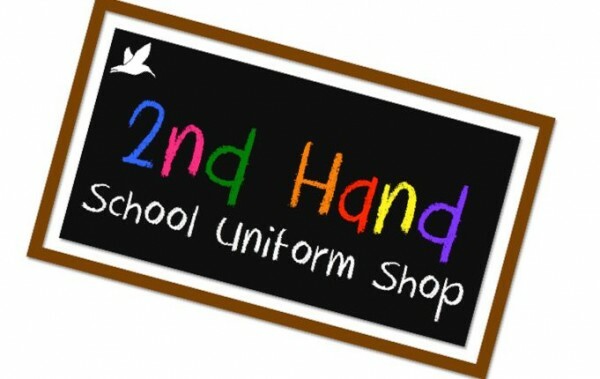 We especially need 2nd hand girls uniform i.e. : skorts, dresses and kilts ready for winter. If you have any, and you are in a position to donate we would appreciate them. 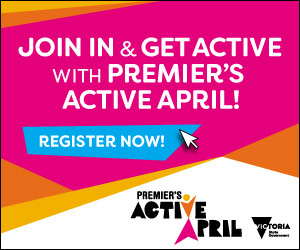 A full list of dates for 2nd Term will be available first week or Term 2 via The Link. The 2019 / 2020 Entertainment book is now available for ordering. 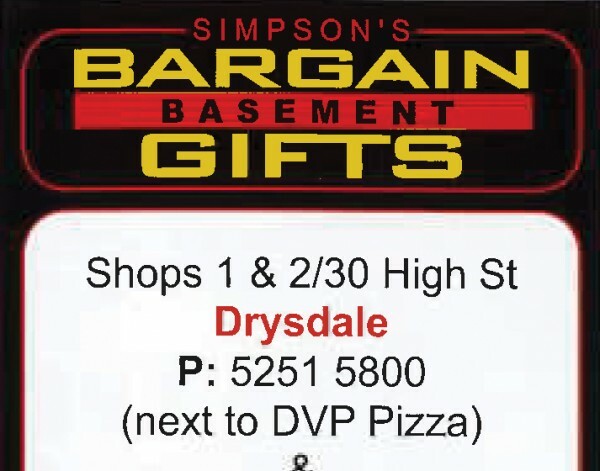 By ordering through Drysdale Primary School you will be helping to support our school, with all profits going towards extra resources for our students. Follow the link to order your Entertainment Book today. It’s hard to believe there are less than two weeks left of term 1. How fast has this term flown by? It seems like only yesterday that we were all getting ready for the first day of school for 2019.